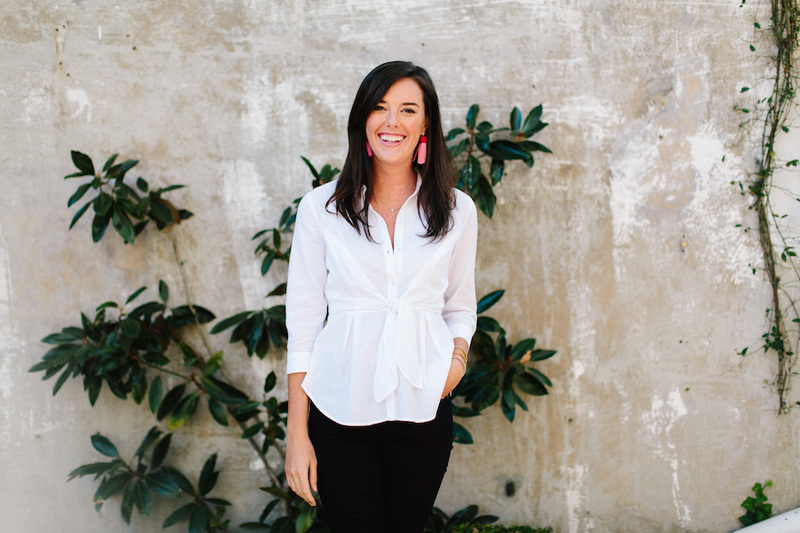 The role of the Lowcountry Local First Neighborhood Captain is to be a leader and a connector of local businesses, farmers, non-profit organizations and individuals in the neighborhood where their business is located. They are the “feet on the ground” in terms of the local movement and a peer supporter of local, independent businesses. We reached out to Cat, who is the captain of the downtown area. ByrdHouse PR is a hospitality public relations and marketing firm. We work with local restaurants, hotels, chefs, bartenders, and shops to help promote their business. 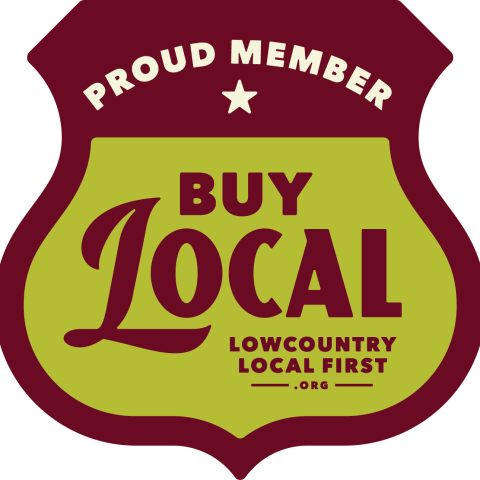 Why are you proud to be a Neighborhood Captain for Lowcountry Local First? My business partner, Annie Byrd Hamnett, was an early supporter of Lowcountry Local First and introduced me to the organization when I was interning for her in college. Back then, I didn’t realize how crucial local businesses were to the fabric of Charleston but after leaving for a few years and coming back, I see clearly how important it is to support our local economy; it’s what makes Charleston so special! I am extremely proud to follow in her footsteps and hope that we can continue to raise awareness about LLF. What other locals do you do business with, or love supporting personally? We mainly work with Charleston restaurants and hotels, along with a few shops and events. Right now, our clients include Lewis Barbecue, Juan Luis, Le Farfalle, Cannon Green, Zero George, Prohibition, Herd Provisions, and Celadon. Personally, I love supporting Charleston’s local restaurants because I really love to eat (and I can always use the excuse that it’s “research”). I’m also a big fan of our local shops…. some of my favorites include Croghan’s Jewel Box, Mac + Murphy, Shoes on King, and Open Door Shop. One lesser-known fun fact about you or your business? In this job, I’ve eaten just about everything you can imagine. I will eat anything you put in front of me except for one thing – blueberries. I can’t stand them! Annie and I first met when I was a sophomore at the College of Charleston. I was dying to intern for her at ByrdHouse, but she told me I needed more experience. I knocked on her door 6 months later with a longer resume and she gave me the internship, which lasted through college and then I moved to Chicago after graduation. Four years later, we were having lunch at Two Boroughs Larder and decided it was time to go back into business together. I like to think our partnership was solidified over chicken wings and rosé (two very important food groups in our book).